London-based artist Rayon Nelson has just unveiled his brand new single Freedom, a song that tackles several issues from the Ferguson unrest to the refugee crisis. This is quite a beautiful song that shares a powerful message and is wrapped around infectious melodies and warm vocals. Loving the delicate piano keys that enhance the emotion of the lyrics. 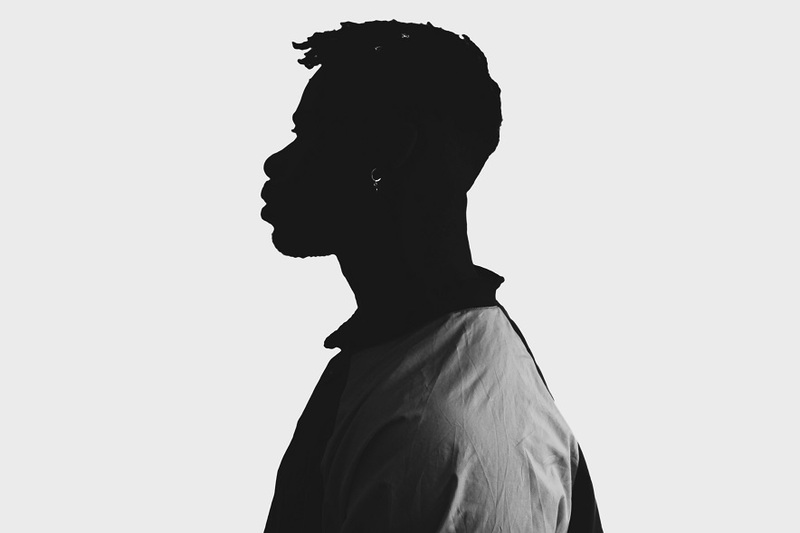 Freedom draws influences from soul through to ambitious experimental pop; a church organ, tambourine, and soul-tinged vocal lend it a gospel feel, but with Rayon’s rich lyricism and the understated elegance of his production, it transcends these labels to become a beatific and humane reflection on freedom in dark times. It is mixed and mastered by Alberto Coin. Watch its moving music video below!